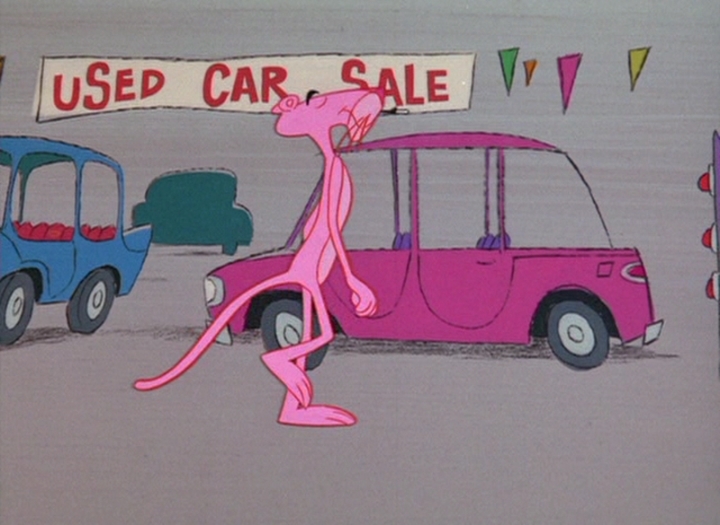 Pink heads to the used car lot for some new wheels, then ends up having to race home. 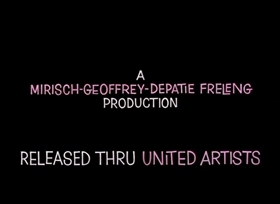 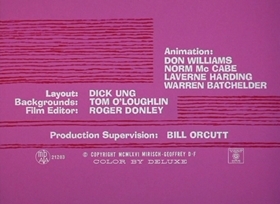 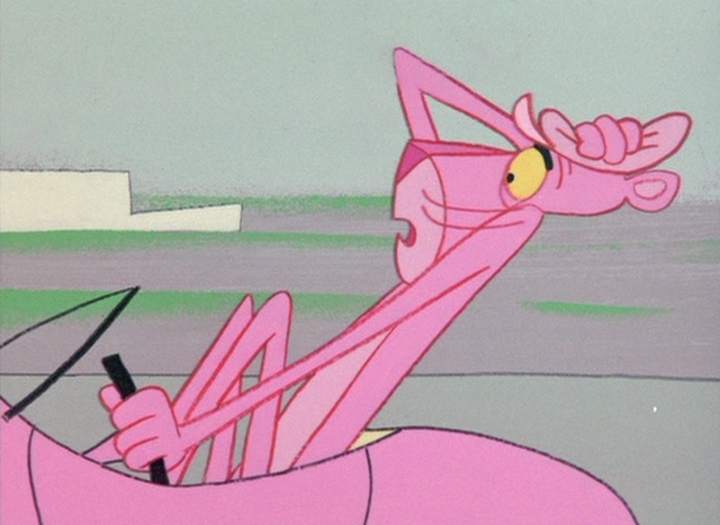 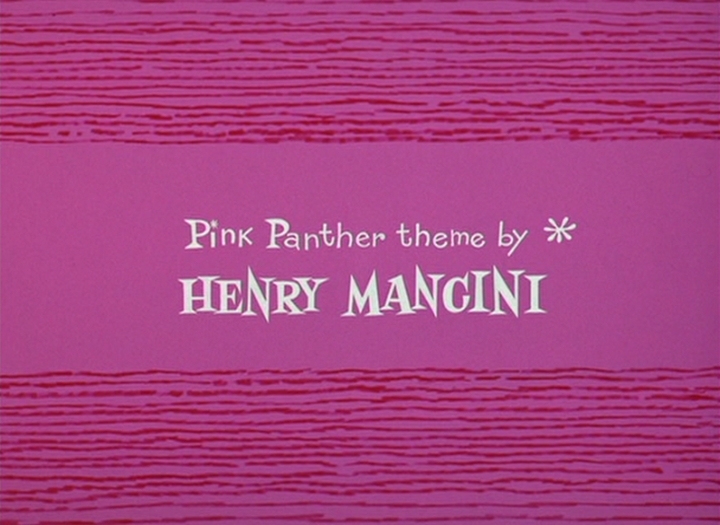 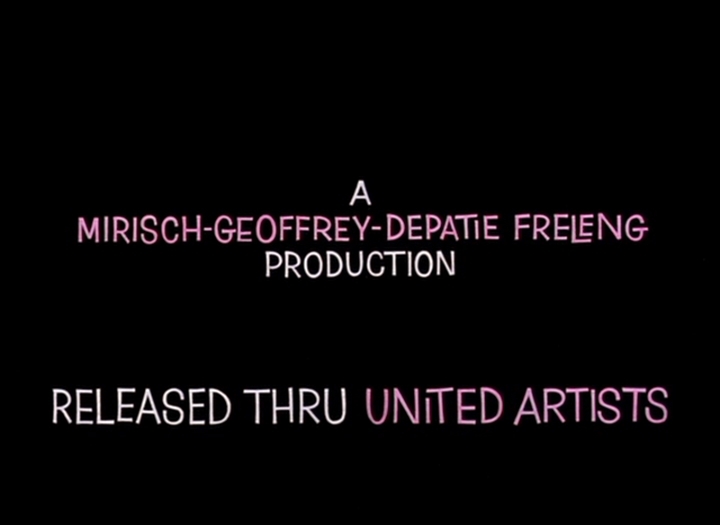 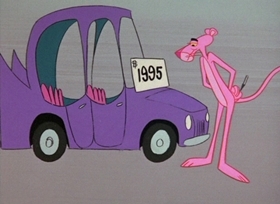 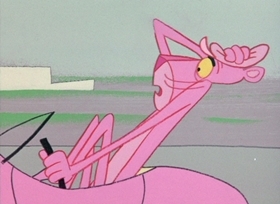 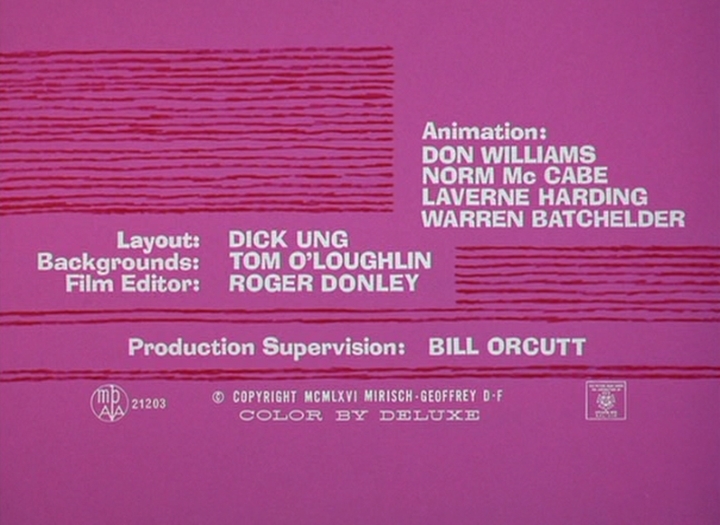 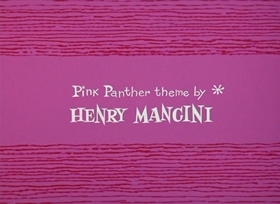 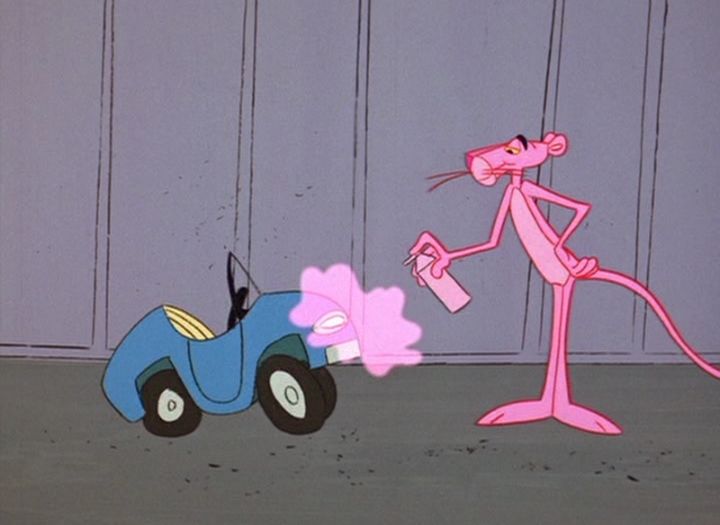 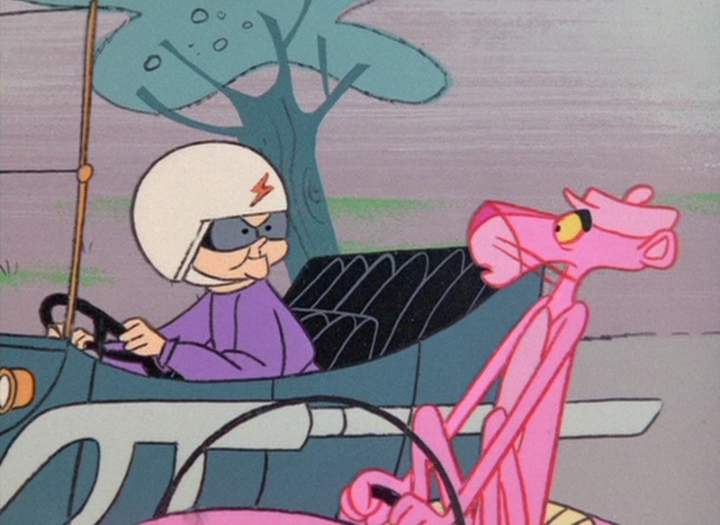 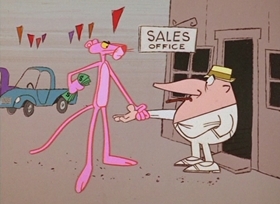 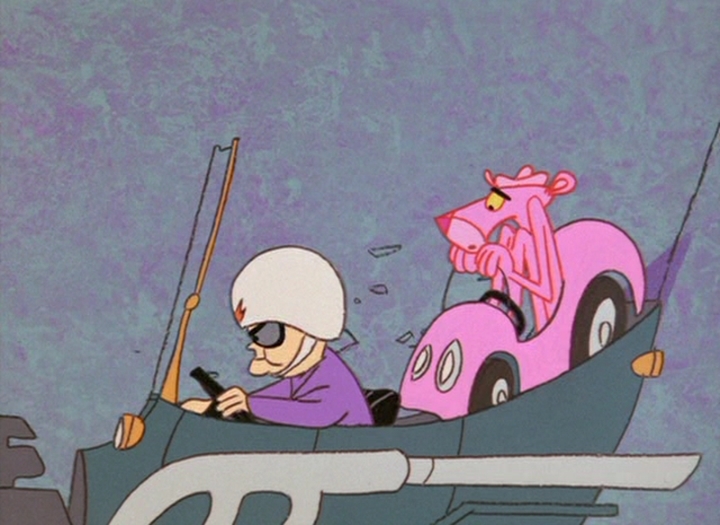 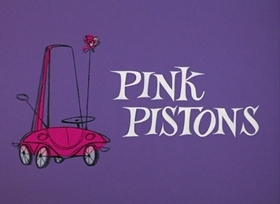 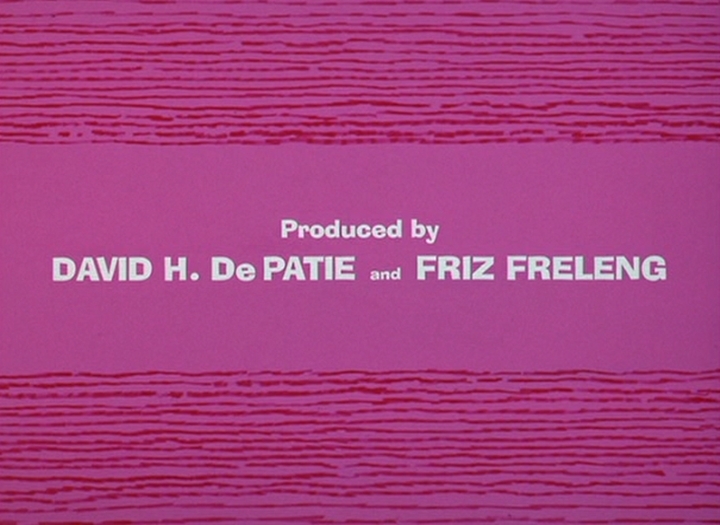 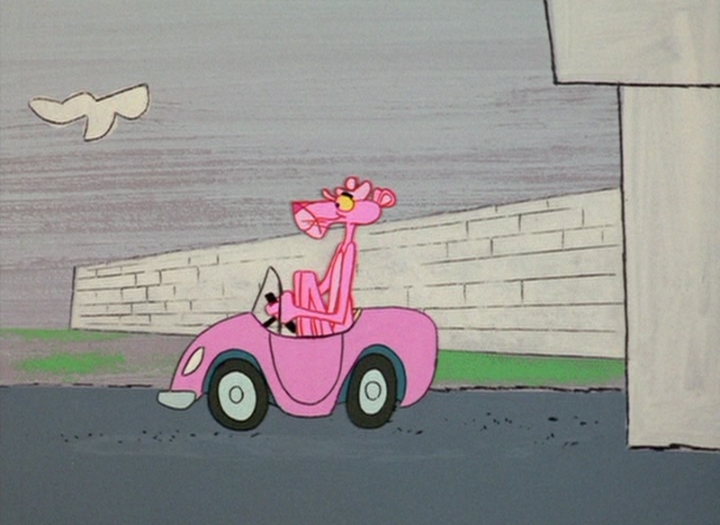 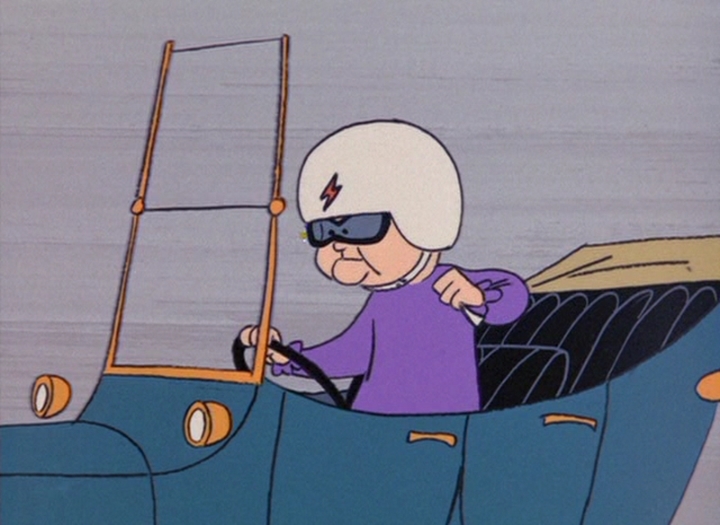 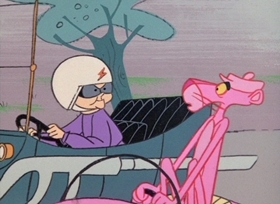 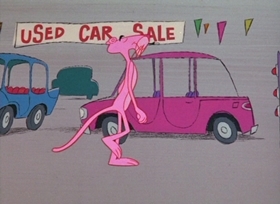 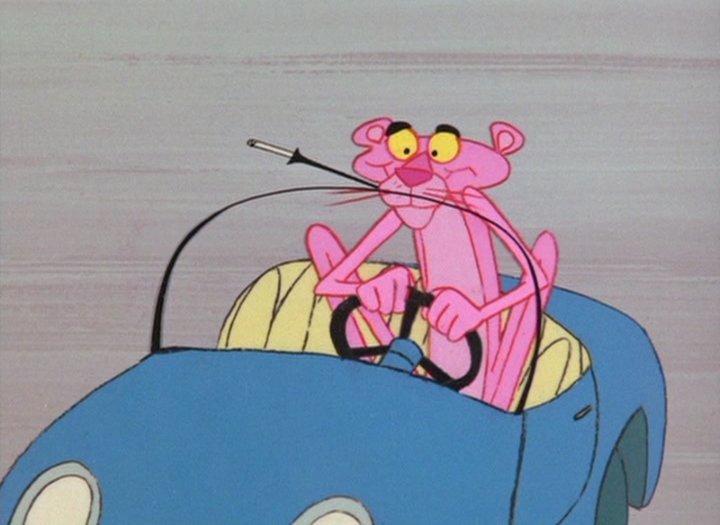 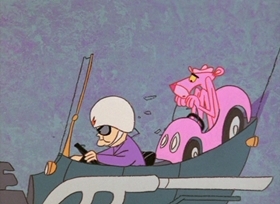 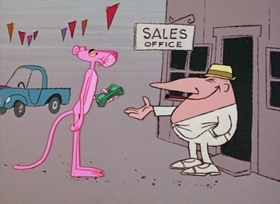 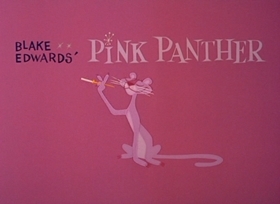 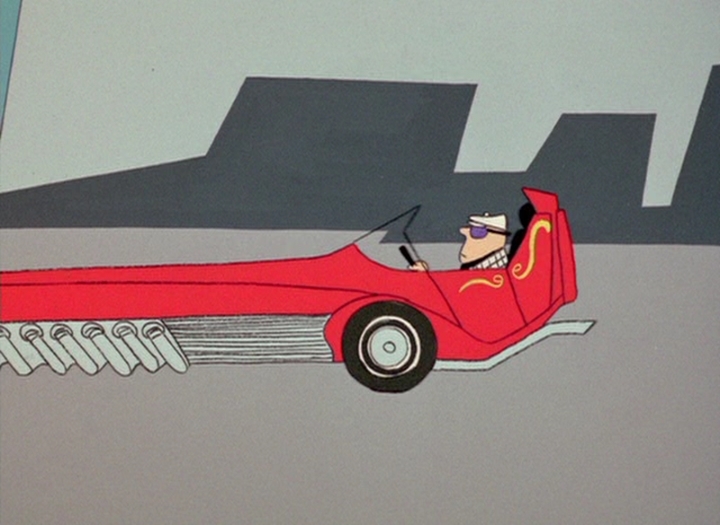 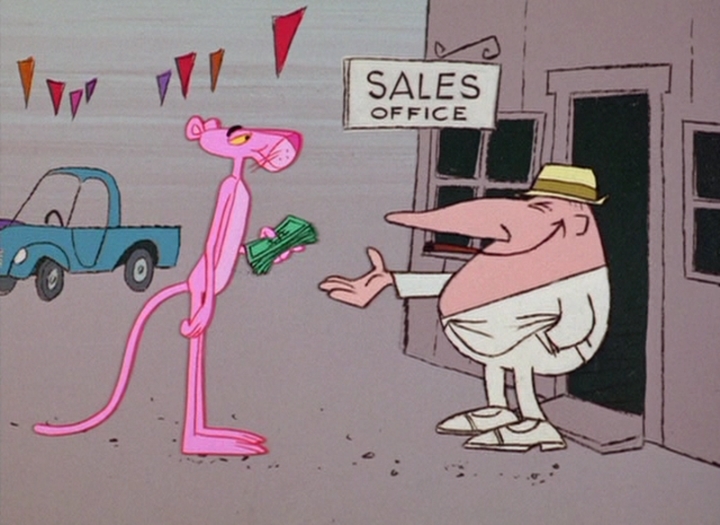 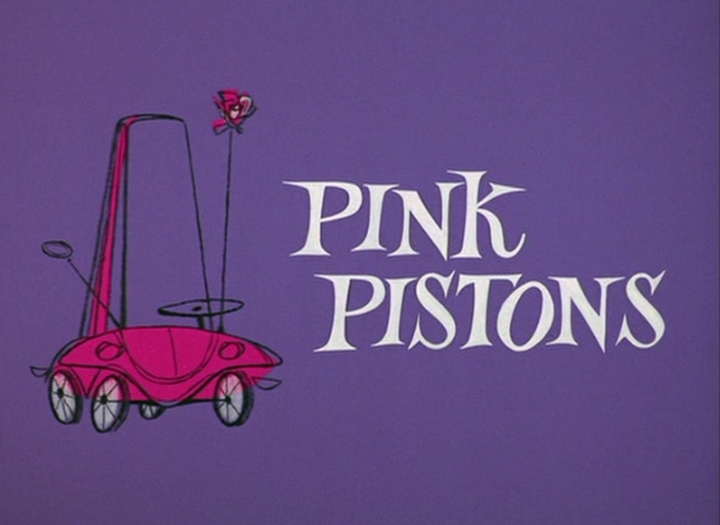 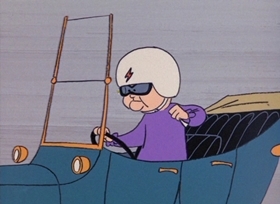 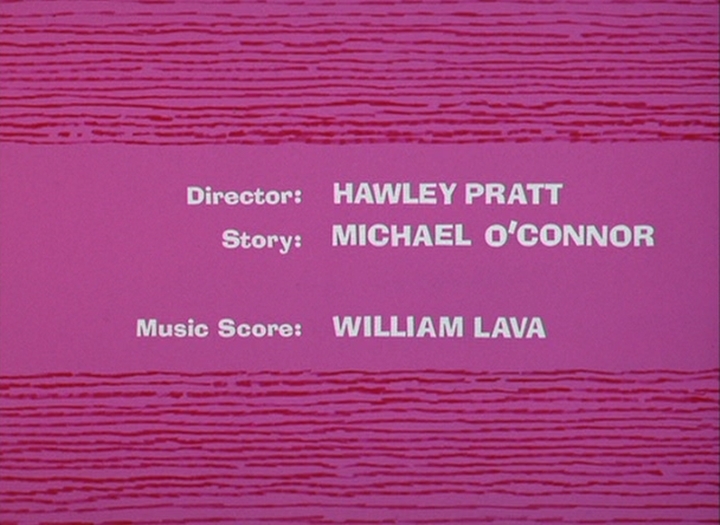 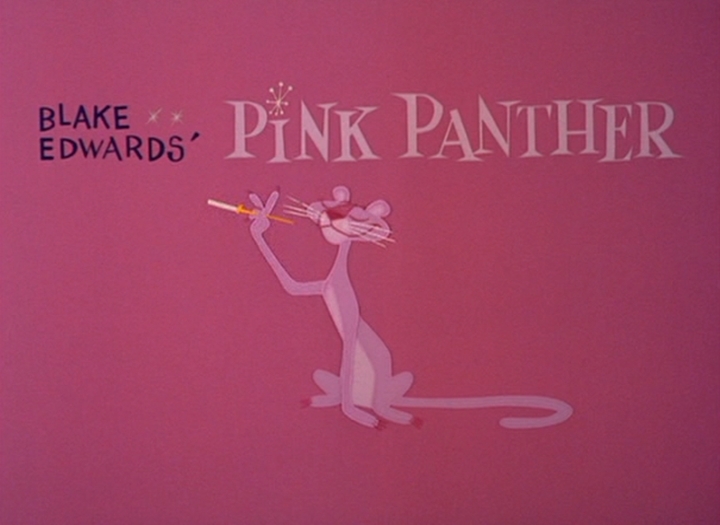 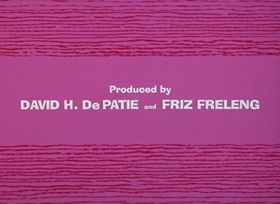 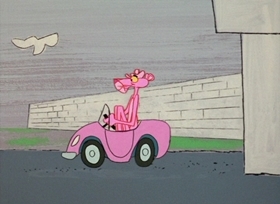 Before the Pink Panther tires out the car he's about to buy, he takes his cigarette holder out of his mouth. 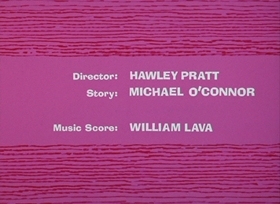 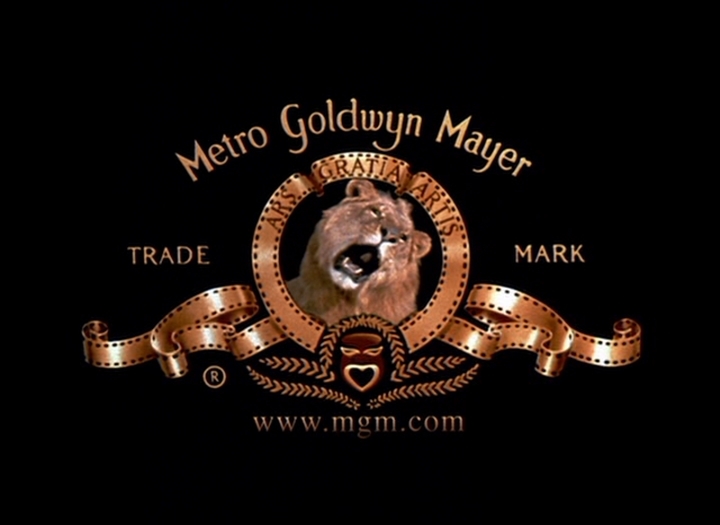 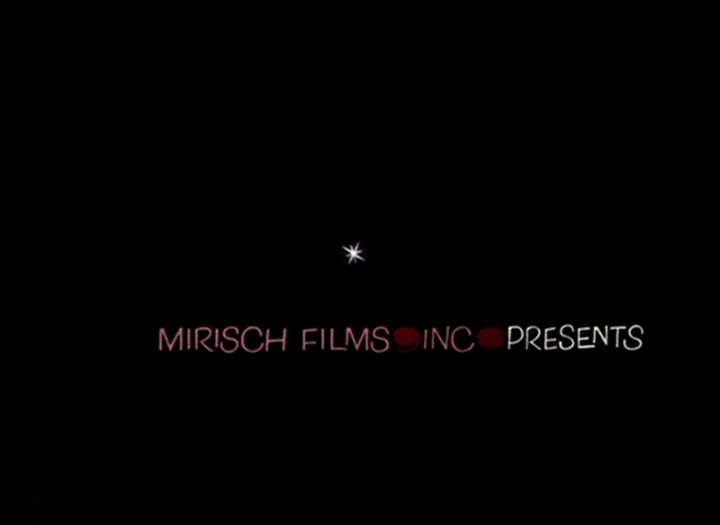 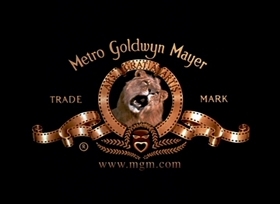 In the next shot, it's back in his mouth.